Federally-funded transportation projects can be big, expensive, and time-sensitive — which means they need to be planned in advance. In fact, we’ve received applications for Duluth-area projects to be funded in 2022. Do these projects meet our area’s transportation needs, and make good use of our limited federal, state and local funds? Do you have any other comments or questions? Federally-funded transportation projects can be big, expensive, and time-sensitive — which means they need to be planned in advance. 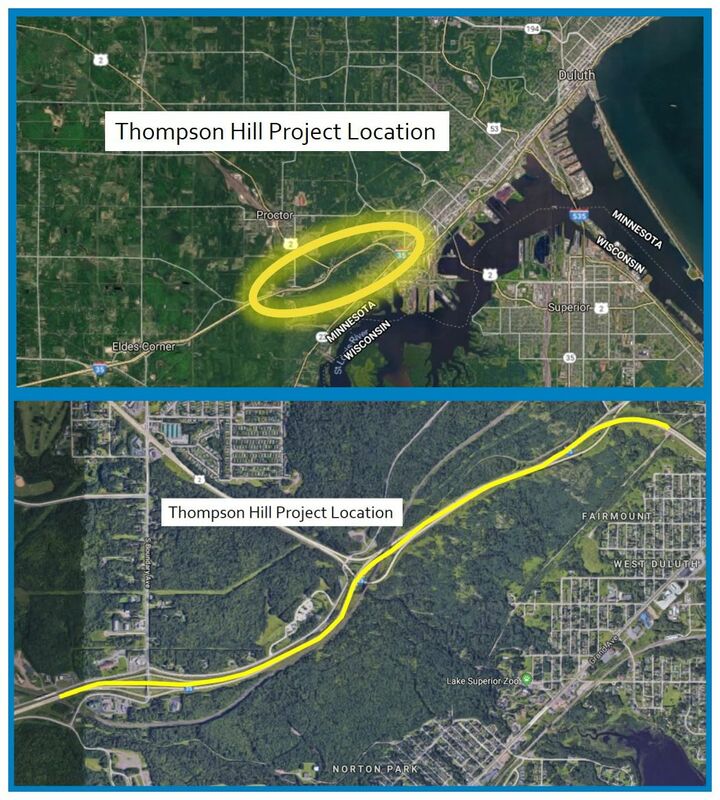 Projects have been approved in previous years for 2018-2020, and we’re working now to line up funding for Duluth-area projects in 2021. Project: Resurface roadway, storm sewer, curb and gutter repairs and sidewalks along Railroad Street from Garfield Ave to 5th Ave W.
Federally-funded transportation projects can be big, expensive, and time-sensitive — which means they need to be planned in advance. In fact, we’re working now to line up funding for Duluth-area projects in 2021. 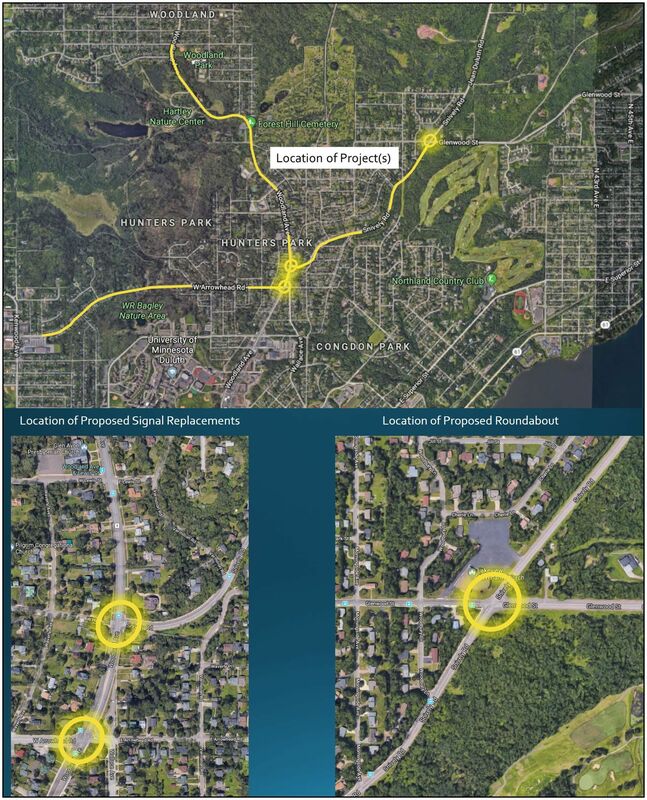 Almost $10 million of federal funding is being programmed for Duluth area transportation projects in 2019, and you have the opportunity to review and comment. Duluth Transit Authority operations (approx. $2 million in FTA funding programmed for continued public transit operations. Additional project details are described in a post from March 5th, when they were first proposed. As noted in that post, because federal funding is public money, the public has the right for their comments to be recorded and reported on these projects. 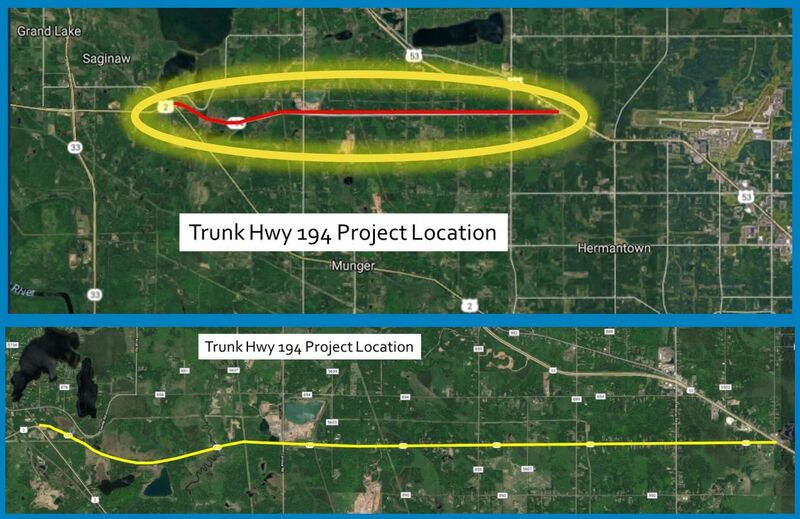 The MIC will be taking official public comment on all projects included in the 2016-2019 Duluth Area TIP – from July 12 to August 13th. You may leave your comments in the section at the end of this blog post, and you are welcome to stop by the ARDC offices and speak with MIC staff directly during a couple of “Open House” days from 9am to 5pm on Thursday, August 12th and Friday, August 13th.